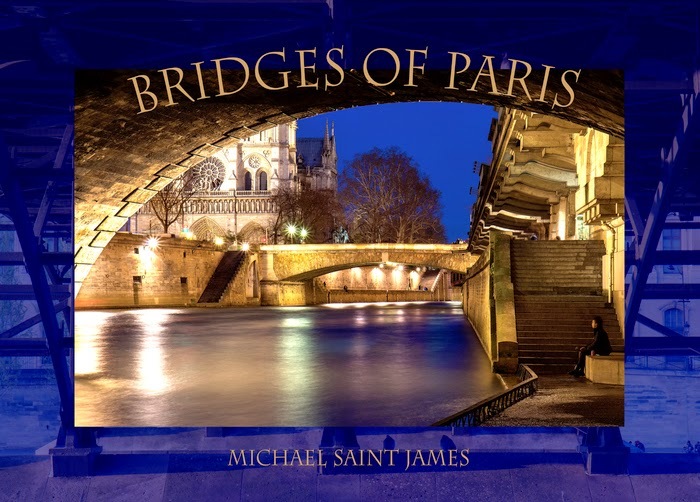 Synopsis: Bridges of Paris is a large-format coffee-table book, with over 350 original color photographs, which casts new illumination on the City of Light. The 37 bridges over the Seine River emerge as beautiful, historic destinations rather than unnoticed thoroughfares. The book features stunning portraits of each bridge as well as intimate riverside moments. Once you’ve experienced this river tour, you will never see Paris the same way again. One (or more) Sentence Summary: I was very interested in reviewing Bridges of Paris to learn more about Paris. The book has so much more to offer. There is a lot of culture, history, and interesting stories behind each section. 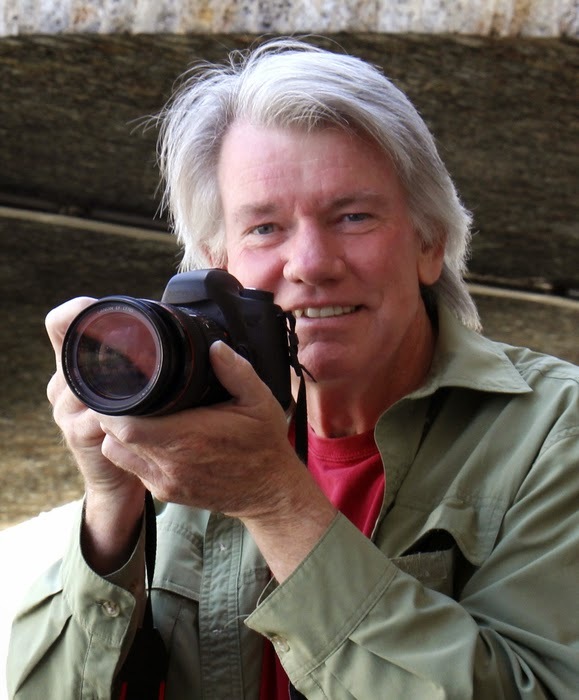 After reading A Photographer's Perspective at the beginning of the book, I realized there is so much more to a bridge than connecting one piece of land to another. It took me back to my hometown, when "the Bridge (on Bridge Street)" was deteriorating and needed to be torn down. The town picked a new site for the bridge (not anywhere near the original one) and the towns people were in an uproar. After a long debate, the new bridge was constructed right next to the old bridge. I never realized what a bridge could mean to a community until that time. My girls and I would read a section of Bridges of Paris and would discuss our favorite parts, pictures, and what we learned. We had a blast. My favorite was learning about the Love Locks. Pont de L'Archeveche and Pont des Arts are the two bridges where lovers write their name on a lock and attach it to the bridge. I absolutely love that, however, I don't like that the weight of the locks are putting a strain on the structure of the bridges. One of my girls really liked the Passerelle Leopold-Sedar-Senghor bridge. She loved the bridge under the bridge and that there was a statute of Thomas Jefferson on the bridge. She thinks it would be fun to walk the bottom bridge with all the steps….I have to say, I agree. My other daughter's favorite bridge was Pont de Grenelle. She thought it would be amazing to see the statute "Liberty Enlightening the World" and the Eiffel Tower. The photos are so amazing. I too would love to experience crossing the Pont de Grenelle. So much history in one place. Bridges of Paris is more than just a "coffee table" book, there is so much you can learn about a historical city in this beautiful book. Fast read/slow read: Bridges of Paris was a very easy book to read and is organized by bridges/areas around Paris. This makes it very easy to read and view all the differences in each bridge and the history behind each one. What Others Are Saying: Makes sure you check out what others are saying about Bridges of Paris on the iRead Book Tour. I can just imagine how beautiful the photographs will be. Who doesn't love Paris??? This book looks magical! good without jailbreaking step by step guide on ways kodidownloadtv In the Product name area, place an unique name like nice.